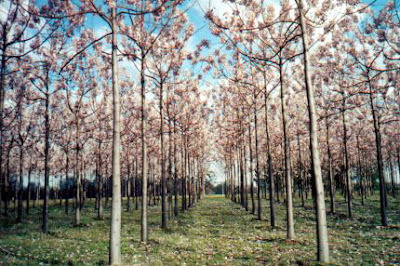 OFERTA LA COMENZILE DE PAULOWNIA DE MINIM 600 PLANTE ( PENTRU 1 HA), PRIMITI INCA 60 PLANTE CADOU, IAR LA COMANDA DE MINIM 3000 PLANTE PRIMITI 300 PLANTE CADOU SI PLANTARE GRATUITA. 2012, PENTRU ANUL ACESTA, ACEASTEA FIIND ULTIMELE COMENZI PE CARE LE PRELUAM PENTRU ACEST AN. 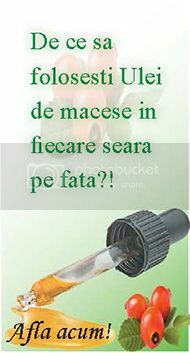 ASTFEL DACA DORITI SA PLANTATI ANUL ACESTA VA RUGAM SA FACETI COMENZILE INAINTE DE 1 SEPTEMBRIE 2012 !!!!!!!!!!!!!!!!!!! !